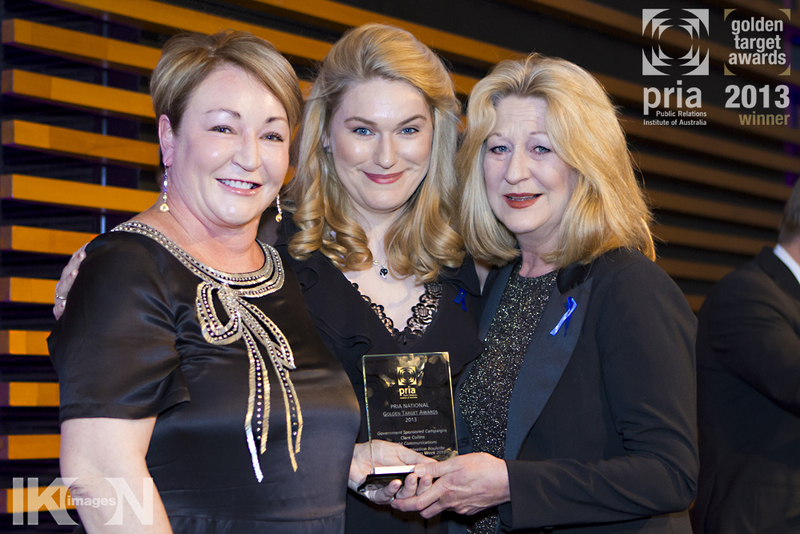 Amid a highly competitive field, Insight Communications, Winner of the NSW PRIA Awards for Excellence was announced outright National Winner in the Public Relations Institute of Australia national Golden Target Awards for their campaign, ‘Don’t Play Renovation Roulette – Asbestos Awareness Week 2012’ in the category of Government Sponsored Campaign. Insight’s 9th industry Award for Excellence since launching in 2008, ‘Don’t Play Renovation Roulette – Asbestos Awareness Week 2012’ was a national campaign that achieved more than 900 media pieces and engaged multiple stakeholders including organisations and governments, at all levels Australia wide. Media coverage included print circulation that reached 14+ million Australians with 14 television and 147 radio interviews collectively reaching over 4.5 million Australians to effectively drive traffic to asbestosawareness.com.au and increase traffic by 261% with access via mobile devices increased by 2700%. A feature of the campaign conducted on behalf of the Asbestos Education Committee (AEC) working in partnership with the Asbestos Diseases Research Institute (ADRI) was Insight’s experiential marketing and community engagement tool ‘Betty – The ADRI House’, a unique, purpose built mobile house designed to educate Australians about the dangers of asbestos, the locations of where it might be in found in homes and how to manage it safely. 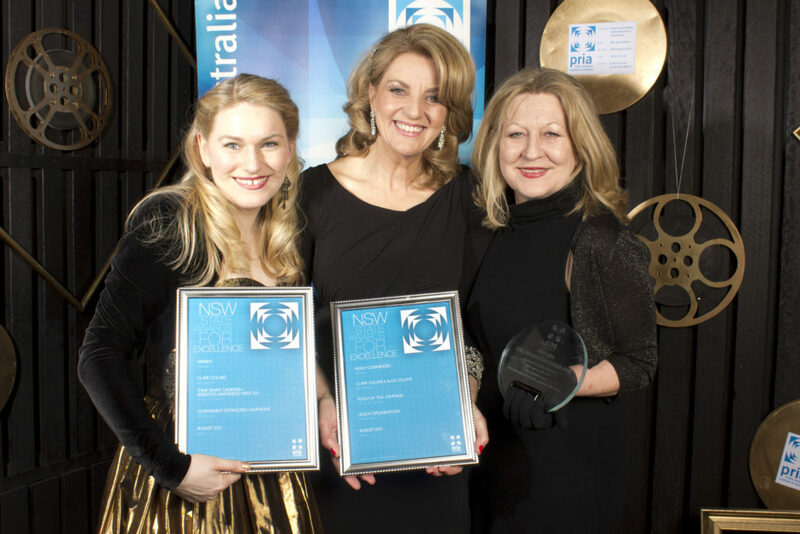 Finalists for the award included leading PR agencies Porter Novelli Melbourne, VIC; n2n Communications NSW; and Winangali QLD with all three campaigns conducted on behalf of the Federal Government’s Department of Communications. Insight Communications is a fully integrated public relations agency specialising in cause, culture, community and health awareness campaigns that shine a spotlight on brands and issues that matter. 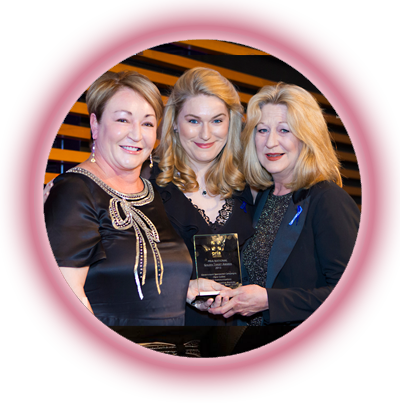 This latest award for Mother/Daughter duo Clare Collins and Alice Collins comes off the back of their previous multi-award winning campaigns that have been recognised for successfully positioning brands as national leaders in their field. Often working within small budget parameters, Insight’s campaigns and public relations expertise has successfully engaged Australians and raised awareness of significant health and welfare related issues affectively elevating the brands of many organisations to national significance including the AEC, ADRI, Bravehearts, Cystic Fibrosis Australia (CFA) and Ovarian Cancer Australia (OCA). “Insight is driven by our passion to actively inform Australians about important health issues and for those not-for-profit organisations we work with, we also create unique business development platforms enabling them to generate funds to sustain their on-going commitment to communities,” said Insight’s Managing Director, Clare Collins.